The Phoenix International Club in Vietnam, which was forced to close earlier this month, has reopened. Earlier this month, the Phoenix Club was forced to close as a result of complications with its investment certificate. Silver Heritage Group announced it had to cease providing its services after receiving notice from the general manager of Phoenix that table games had been omitted in its revised investment certificate. However, the casino reopened last Friday without Silver Heritage’s involvement and is understood to be operating “business as usual,” meaning it is still providing table games and electronic gaming machines. It is unknown how the central or provincial government will react to the casino’s offering of live table games. 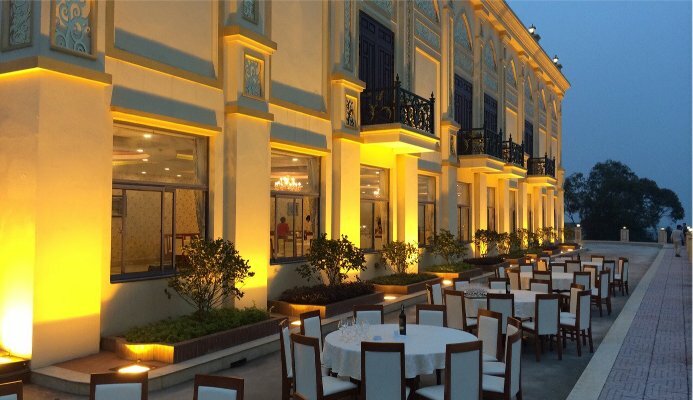 The latest debacle has also raised questions about the fate of the six other regional casinos in Vietnam, including the Do Son in Haiphong, Donaco at Lao Cai, Royal in Halong Bay, the casinos in Mon Cai and Crown in Da Nang.